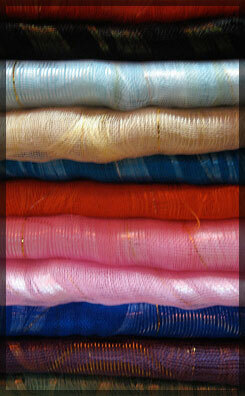 At Silk Capital, we offer supreme quality Raw Silk which comes with a few salient features. 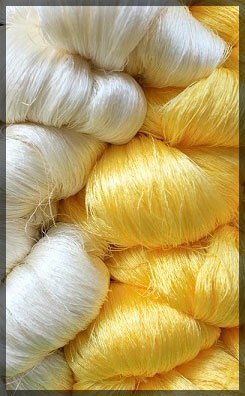 High in demand, Raw Silk is one of the most selling products from Silk Capital. 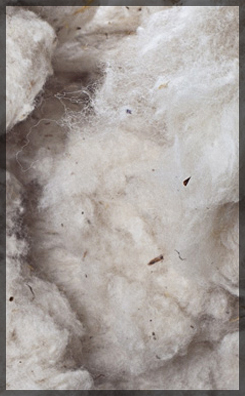 The Raw Silk we manufacture has a smooth texture, light weight and has a smooth finishing. Our years of expertise in the industry has made as the finest manufacturer and supplier of Raw Silk in the region. Our production unit is well equipped to deliver any quality of booking. Our product offering includes premium quality Twited Silk in both warp & weft format. The twisted silk we manufacture has numerous features which will make it a complete value for money. High on durability, they are soft and flat in texture. Manufactured under the watchful eyes of our experts, they are high in demand across various client base. With the technology and infrastructure of world class standard in practice, we produce Twisted Silks of unmatched quality. We have a strong logistical system in place which ensures that our clients receives the products within the time fram. Our range of Multicolor Silk Yarn is high in demand among a spectrum of customer base across the country and in international markets. 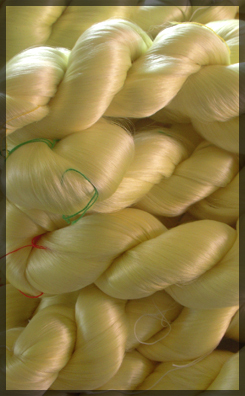 Widely used in the apparel sector, our Silk Yarn has features which are unique and offers high durability and is placed at a comprehensive price range. Offered in various colors, we are capable of delivering a consignment of any scale depending on the client requirement. Some of the features of the Silk Yarn manufactured and exported by Silk Capital are shrinking resistance, Colourfastness and supreme strength to withstand wear and tear. 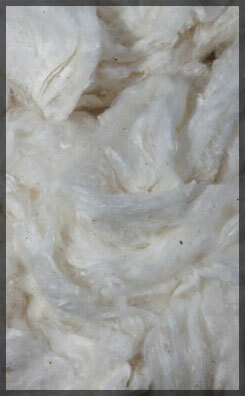 We are one of the leading exporters of Silk Waste (Kibiso) to various parts of the world and also in India. With numerous artists and weavers as clients, we deal only with fine grade Silk Waste which can be further used by them Offered at a comprehensive price range, our process includes high quality packing and transportation. Handled by skilled experts with years of industrial experience, we have a well structured quality process in place to determine fine grade Silk Waste which can used by the customers. Available in multicolour and plain colour pattern, our silk warts are highly in demand among the spinners. We are expertised in manufacturing and exporting of high quality Noils which are high durable. With a guaranteed long life, our Noils are a complete value for money. Processed and manufactured using our state-of-the-art technology, our noils are of premium quality but are offered at a comprehensive price range. Hugely in demand in International market, we deliver an unmatched quality and professional approach. The internal markets such as China and every major European country. 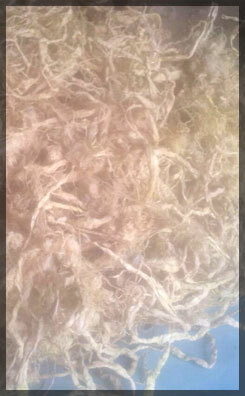 We are involved in the production of Spun which are of the premium standards and priced comprehensively. Available in various measurement specifications, our Spun are used for various applications such as apparels, carpets, drap fabric, saree borders, clothings and many others. Manufactured under controlled conditions, our Spun are rich in texture and fabric. Available in various colours, we take bulk orders and deliver within the promised time frame. 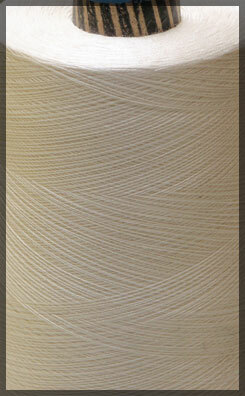 One of the most popular products we offer is the export quality Noil Yarn. Used for various applications spread across upholstery, cushion, furnishing, dress materials, ribs in the fabric, wall covering, clothing, etc. ; we take bulk orders and is available at reasonable price. Hugely in demand in the international market, we export our Noil Yarn directly to every major European countries and China. 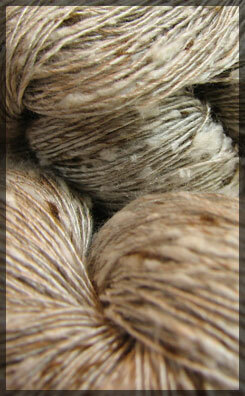 We also supply Noil Yarns in domestic market with an array of customers all across the region. As one of the pioneers in the Silk industry, we manufacture and supplies the finest quality silk fabrics. Our range of silk fabrics has standout design specifications and comes with attractive patterns. Majestic finishing which we give to the silk fabrics gives it an added glory. They are highly durable and possess supreme strength and are also wrinkle resistant. We produce only the best quality and that automatically guarantees fade resistance. We understand the market demands and user requirements. 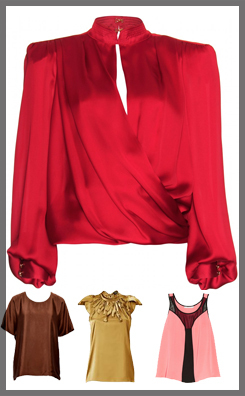 Our range of silk fabrics is trendy with fabulous designs.